Coogler just couldn’t help bringing his favorite actor Michael B. Jordan into this film, even if Jordan is already a part of the Marvel Universe, in a way. He played Johnny Storm in the Fantastic Four flop, but maybe that wasn’t official and they’re trying to help us forget it ever happened. Anyway, Black Panther is an excellent character, one of the better parts of Civil War, and I’m looking forward to more of his story. 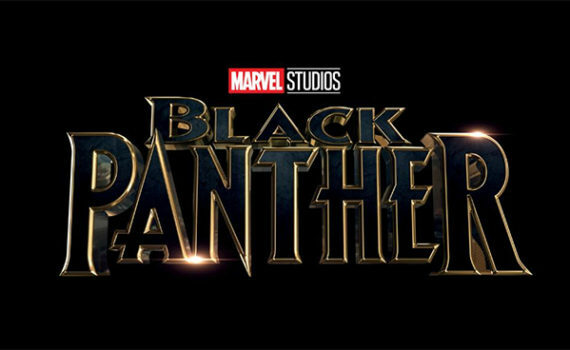 Boseman has talent, it’s just been used in the wrong movies too often so far, but it looks like his career is trending in the right direction now. I’m exciting for this.